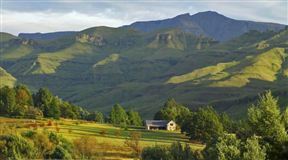 An eclectic mountain getaway in the heart of the Underberg village. 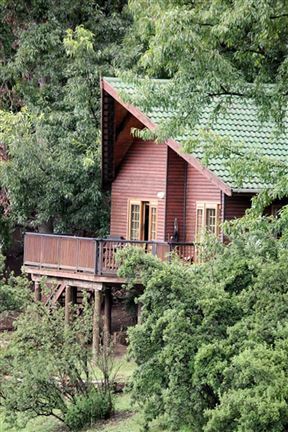 The Cabin is a Canadian log cabin with magnificent views of the Southern Drakensberg. 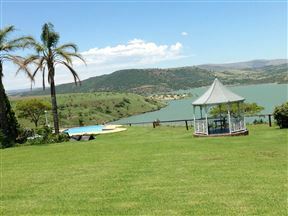 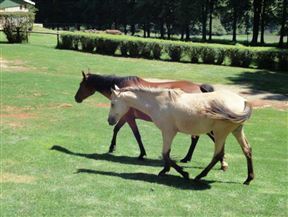 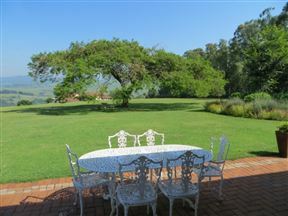 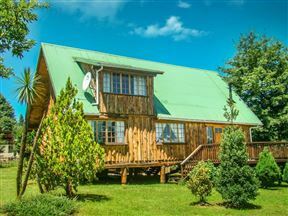 Coleford Lodge Underberg, Underberg Best Price Promise!